Global Consulting developed and implemented the national waste information system (NWIS). The system enables digital data collection and reporting related to waste activities and products whose by-products result in common waste. Custom templates for data collection, adhering to the laws for waste management and acting regulations have been implemented. NWIS has been developed taking into account the business process specifics and by demonstrating a thorough understanding of the acting regulations. This resulted in a system that is very agile and simplifies the daily tasks of all users. Improvement of operational efficiency and cost reductions through redirection of inactive data to hardware with lower maintenance costs. Improvement of decision making and business management processes through more effective Business Intelligence. Increased process reliability through reduction of the production environment overhead. Conversion of company data into a valuable long term asset. By implementing Informatica’s solutions Vivacom achieved an acceleration of its business intelligence of up to 5-6 times for distinct processes. 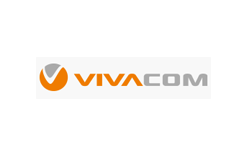 VIVACOM has always strived for maximum efficiency in each process it implements, because speed coupled with quality are the foundation for the provision of valuable services and quality support. Owning to the unified data integration architecture, the telecom can now leverage on improved reliability of the analysis and reporting processes, risk reduction on all management levels in the company as well as improvement in operational efficiency and cost reductions. 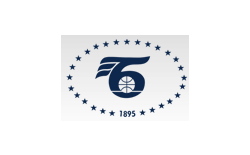 Piraeus Bank Bulgaria has worked closely with Global Consulting for more than 15 years. 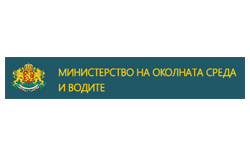 With our joint efforts we have successfully implemented two important software systems for our bank – System for domestic payments, including gross settlement in real time and System for international payments. Recently we have completed another joint project related to the payment of utility bills and taxes to the municipalities. In doing so, we expanded the range of our electronic services. 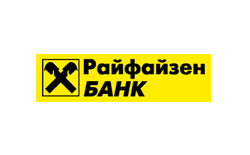 All individual and legal persons who are registered to use WinBank can use this new functionality. 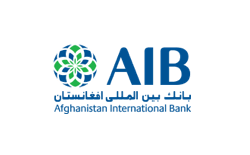 International Bank of Afghanistan (AIB) has been Global Consulting’s client for more than 10 years. 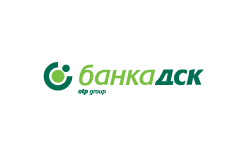 During this period, Global Consulting has implemented and continuously improved and expanded the functionality of the public website of the bank. We utilise and we are very pleased with Global Consulting’s system for managing clients and accounts. They implemented and continually support our integrated CAMS – for managing accounts and clients and online payments. Global Consulting’s solutions support and facilitate business processes in the bank. For us, Global Consulting is a partner that can be relied upon. 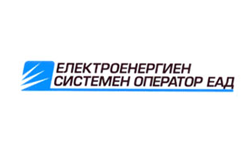 We have worked with Global Consulting on projects related to delivery of computer hardware and software solutions in ESO. The projects included complex delivery, highly technical software and hardware installations, testing of developed software, configuration and education services. The company has always strictly followed through on all of its engagements, their experts were coordinated and professional, with excellent knowledge of both hardware and software solutions. This has ensured the uninterrupted work of our employees on all levels. I can recommend Global Consulting as a reliable and correct partner. Global Consulting completed a project for a complete technological overhaul and optimisation of BCCI’s information system – Unified Trade Register(Editar). The system is optimized to handle the continuous growth of overhead loads and to allow additional scalability and development. The Edupub public services subsystem provides online queries on trade representatives and companies as well as document submissions for certificates of origin and ATA carnets. The implemented functionality provides data integration with the Information System of the International Chamber of Commerce for certificates and ATA carnets. 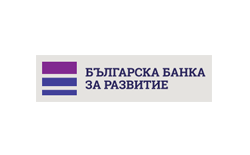 Global Consulting successfully completed a project for the delivery of hardware and software, aimed at a technological modernization and expansion of the existing infrastructure and improvement of productivity and functionality of the systems within Bulgarian Development Bank.